Our company, Transworld M&A Advisors, is one of the leading facilitators of middle market business sales. This sector is comprised of businesses that generate between $5 million and $100 million in revenue. We are the best at what we do for a number of different reasons. One of our great strengths as a middle market business sales resources is our partnership with Transworld Business Advisors. This company was founded all the way back in 1979, and it has grown by leaps and bounds ever since then. There are now Transworld offices in more than 30 states and seven different foreign countries. In all, there are over 100 locations around the country and around the world. Over the many years that Transworld has been helping clients buy and sell businesses, they have built countless ongoing relationships. There are always people in the pipeline that are looking for acquisitions, and these connections greatly benefit our middle market business sales clients. Of course, if you engage us to sell your business, we will also aggressively market it outside of our network as well. It can be difficult for a business owner to fully understand exactly what the company is worth, because there are so many facets to take into consideration. There are middle market sales professionals on our staff that have experience across a wide range of industries. We implement a highly refined system to place a value on businesses that fit into the middle market niche. In addition to the accurate valuations that we provide, you get many other advantages when you choose Transworld M&A Advisors. We work closely with the clients that we represent, and we are very communicative and responsive. Plus, our experts have the ability to guide willing buyers toward the appropriate sources of financing, and this helps us close deals. When the right buyer has been identified, and the financing is in place, there will be intense negotiations. Since we have so much experience at the negotiating table, we consistently broker favorable agreements for the middle market business sales clients that we represent. 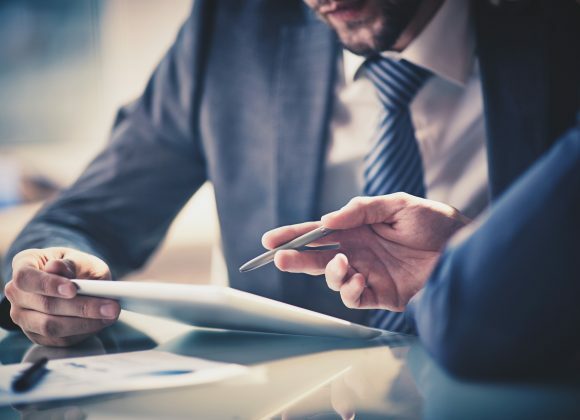 You have identified the ideal middle market business sales broker, so it is now time to take the next step and discuss your objectives with one of our advisors. We can be reached by phone toll-free at 888-864-6610. There is also a contact form on this website that you can use to send us a message.